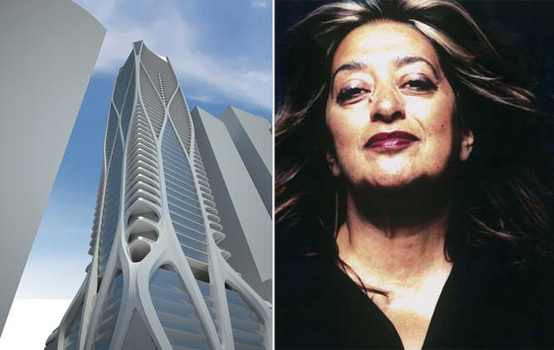 First up is legendary architect, Zaha Hadid. I’ve always been vaguely aware of Hadid’s work but it actually wasn’t until a few weeks ago, when I caught the BBC Imagine documentary on her life, that my interest was really sparked. The innovation and research she has pushed throughout the years has been mind-blowing, particularly her work generating fluid, organic designs though specially developed computer software. But the biggest surprise of the documentary for me was the focus on her bold, unique architectural drawings. While having a purpose as a building plan, they are also incredible artworks in their own right. It is now my mission to have one on my wall! On first glance the animations of French film-maker Alexander Dubosc appear to be typical quirky stop motion animations. But as many of his films develop they reveal an extra layer of interest based on the very oldest forms of animation. Taking the basic concepts of Victorian devices such as the zoptrope and phenokistoscope, he has painstakingly created incredible moving images with various every day objects (usually food) all in-camera. It has to be seen to be believed! Being a motion design obsessive and a lover of cakes Dubosc’s work is a combination of my favourite things and inspires me every time he releases a film. 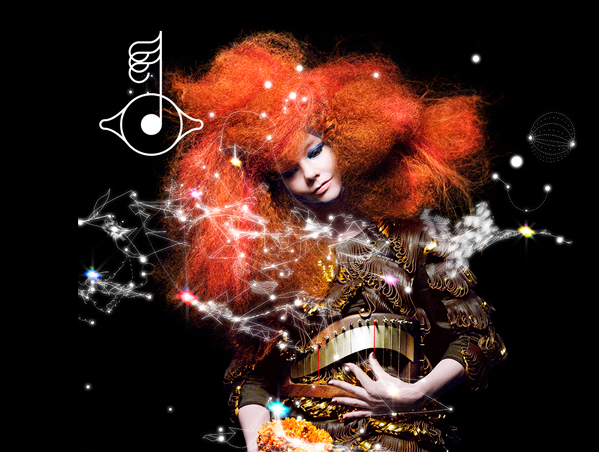 In 2012 Björk released her new album as a collection of groundbreaking interactive worlds housed within an app. Each app has it’s own theme in connection with the songs content. Björk has been very vocal over the years about getting more people to engage with playing and experiencing music, and this app let’s you interact with all the musical elements in the song. There’s far too much to describe here but I highly recommend this app. It has brought me inspiration across design, interaction development and the limitless nature of technology. Griottes is the blog of French Art Director, Emilie. It’s a visual feast of stunning photography, tasty food and quirky graphics. I always look to her blog when I need a bit of fun inspiration. I particularly like the foody Pantones she created two years ago. What can I really say about a gentleman who has over 180 of the world’s top thought leaders standing behind his work? Going from selling priceilosphical problems might seem odd, but David Birnbaum makes the connection work beautifully. Brinbaum’s greatest piece of work has to be Summa Metaphysica, a series of books that made me really challenge the way I see life’s obstacles. Reaching for potential is never a waste of time, and Birnbaum describes this journey better than just about anyone. Previous Post Can We ever truly understand the Purpose for Life?